Note! Leakage through sealing's etc. should be compensated by adjusting the volume flow rate of the vacuum pump. 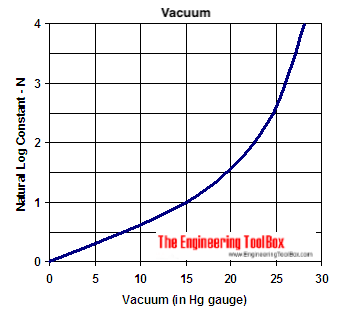 The calculator below can be used to calculate the vacuum evacuation time. Engineering ToolBox, (2005). Vacuum - Evacuation Time. 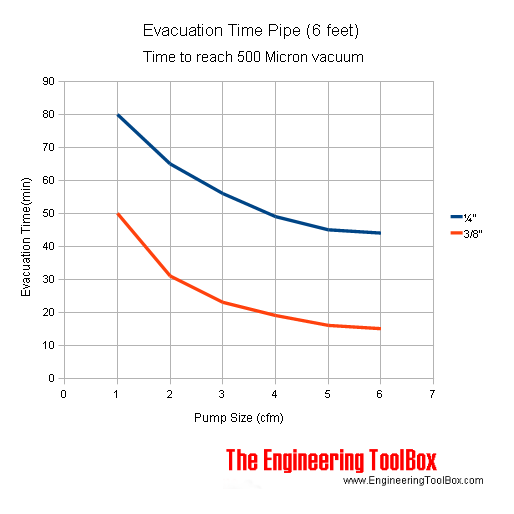 [online] Available at: https://www.engineeringtoolbox.com/vacuum-evacuation-time-d_844.html [Accessed Day Mo. Year].